Wolf Creek ski resort is located in the San Juan and Rio Grande national forest between Pagosa Springs and South Fork, Colorado, not close to anything or anyone. The resort lies in a remote part of Colorado and is the most Southern of all of the Colorado resorts. 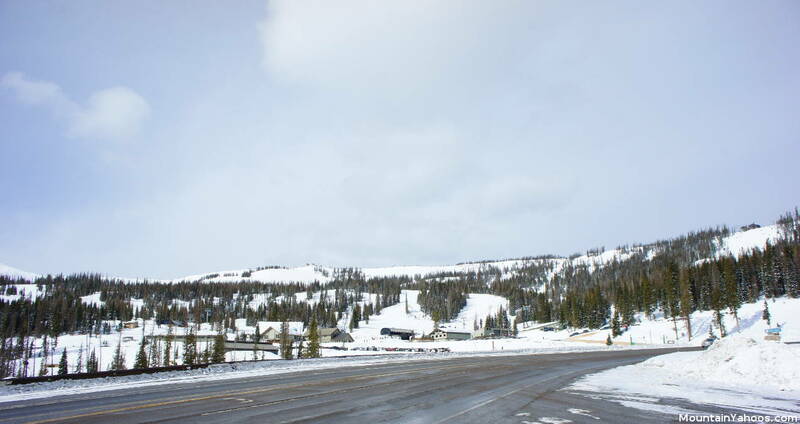 Wolf Creek is most conveniently accessed by personal automobile or rental car from an airport. If one wants to visit multiple resorts, approach from the South from Albuquerque New Mexico and you can also ski Taos. 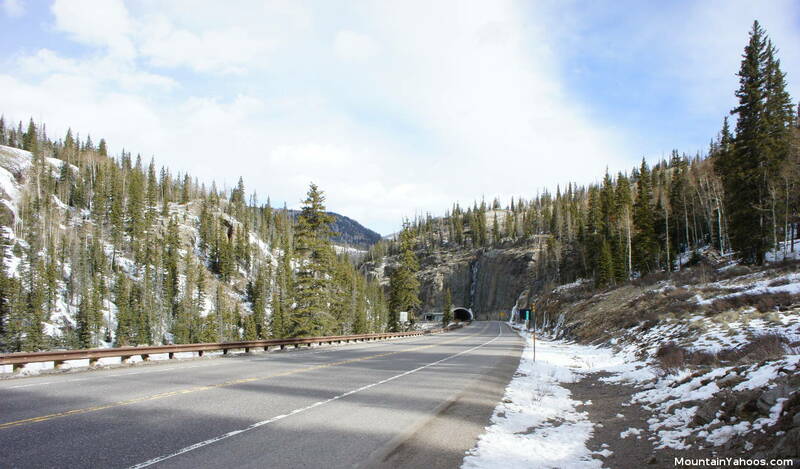 If approaching from Durango Colorado, you might also be able to ski Telluride and Silverton. If driving South from Denver, you might also be able to include Crested Butte and Monarch Mountain. It's a beautiful drive from any approach. Located in the middle of nowhere but still driving distance from Denver, Durango and Albuquerque airports. Follow airport exit signs to go North on Hwy CO-172 S.
Turn right and go East on Hwy US-160 E.
take exit 242 for Hwy NM-164/Placitas US-550 N.
There is a large long parking lot at the base of Wolf Creek with an additional large overflow lot across the highway.